Looking for the Perfect Dryer? Look No Further! Every morning this week, I have been crossing my fingers and biting my lip while drying my hair - I can hear it - I just KNOW my blow dryer is going to bite the dust any day now. What's a girl to do? Hairdressers everywhere know exactly what I am talking about - you have a dryer you love, and if it dies, there should be a funeral. But what do you do? Stick with what you know and love, or look for something new, shiny, and potentially even more perfect that your dying dryer? Why Ultra Smooth? Because it has a outlet filter INFUSED with Argan Oil and Keratin Protein! Now, I know you stylists are MUCH more talented with a brush than I am, but I can't imagine that you would turn down any extra help you were offered! I also love that the nozzle is a bit shorter - I find dryers shaped like this are easier to handle. What do you think? I think I will give it a whirl - who's with me? Retro and Vintage feel is such a popular theme for salons - it is so much fun to go into a salon and feel like you are being transported back in time. But what if you want that Retro feel, with the benefits of the current age? 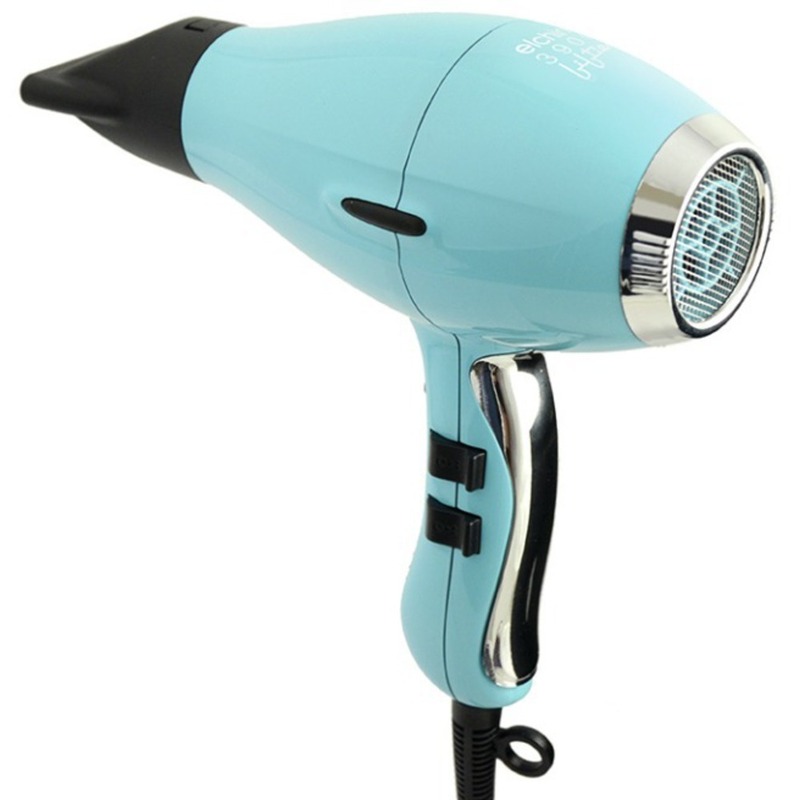 Look no further than the Elchim Healthy Ionic Retro Light Dryer! With a beautiful Retro feel, this dryer won't look out of place - this sleek beauty will fit right in to to your Retro decor! 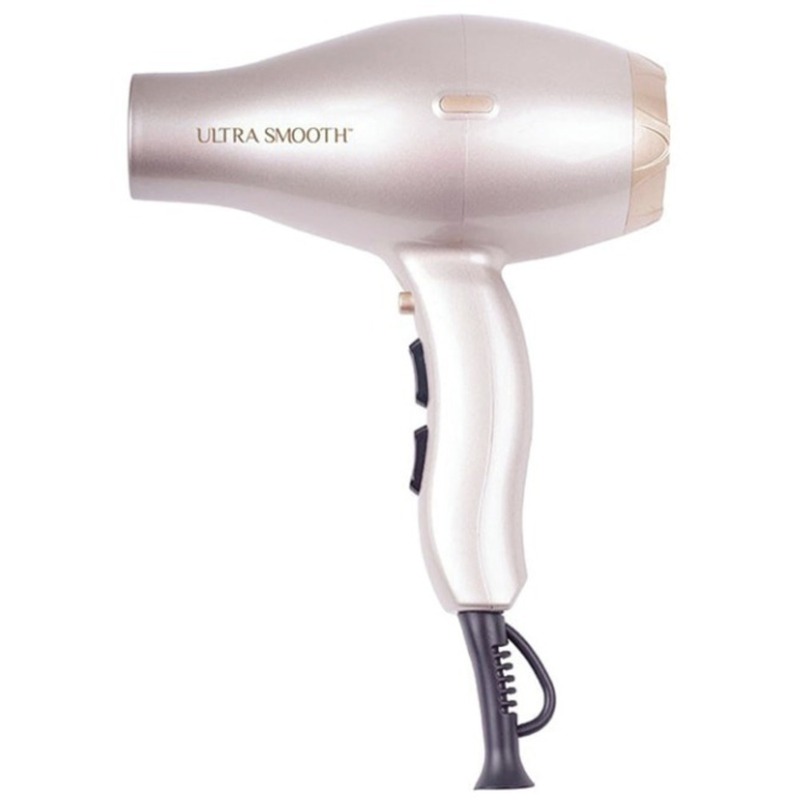 However, you won't be skimping on technology - this dryer features 2,000 watts to dry hair quickly. Another benefit of this quick dry time is lower power consumption. Also featuring Elchim's Ionic Ceramic System, the Healthy Ionic Retro Light Dryer will leave your client's hair shiny and healthy!